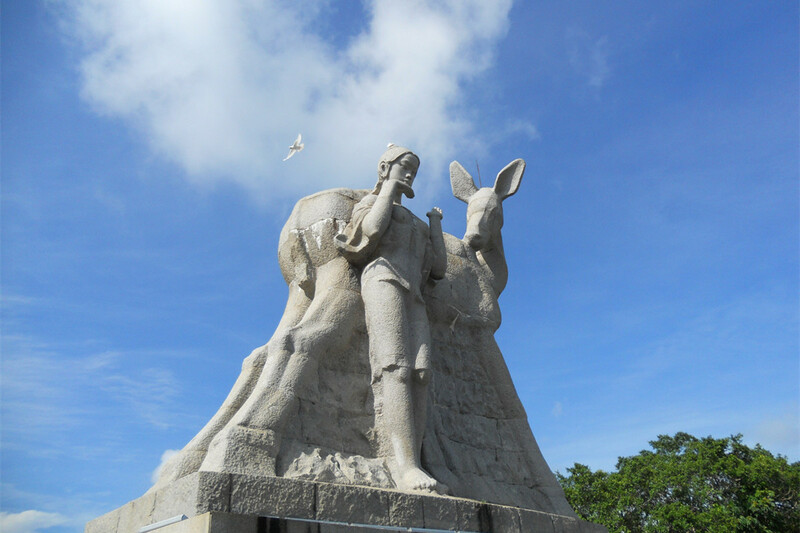 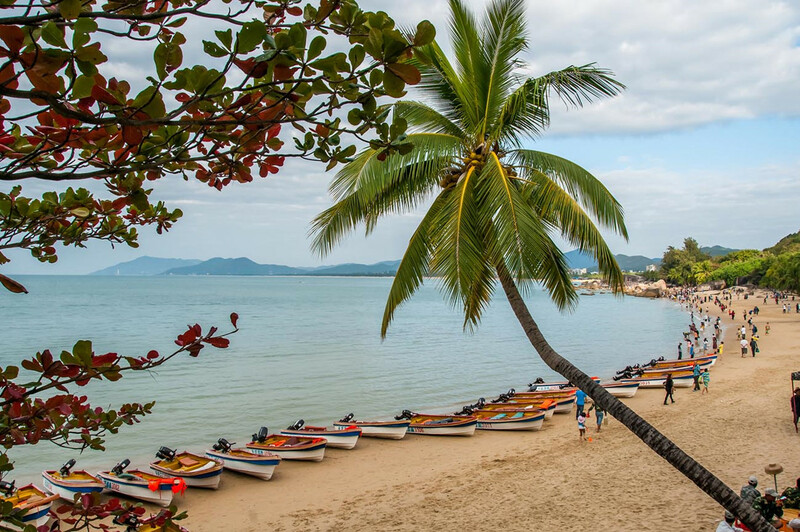 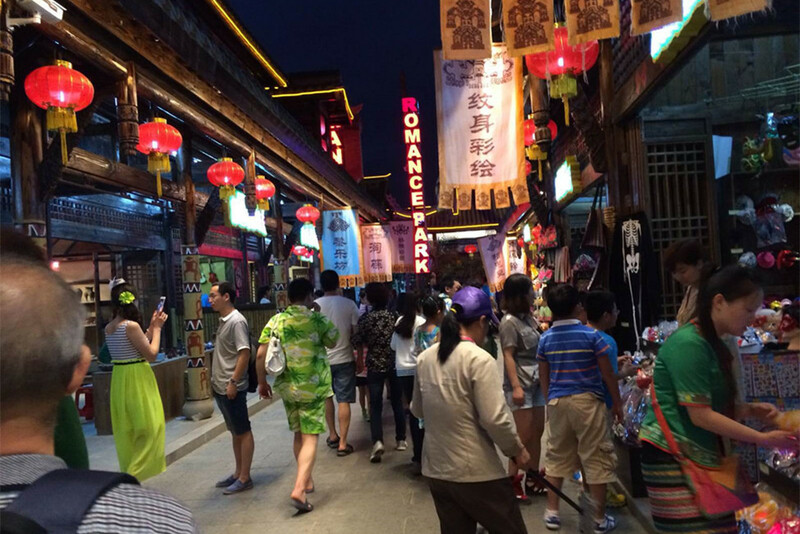 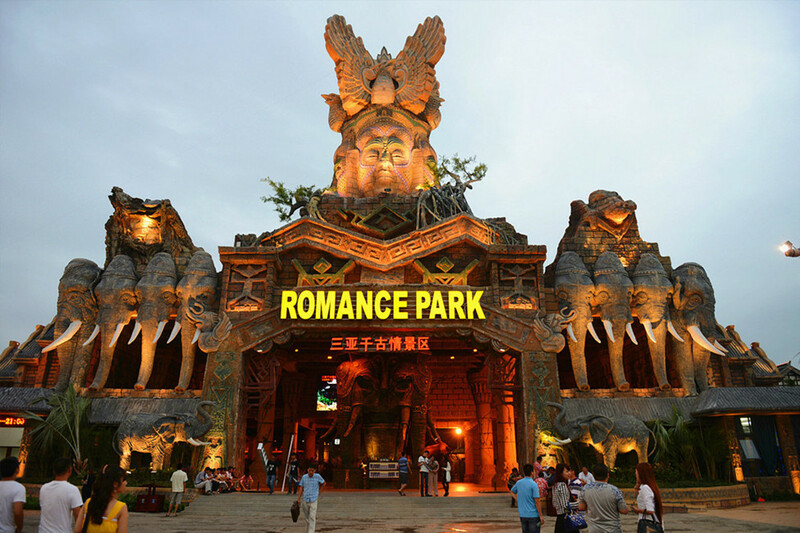 After arrival by early morning flight, take high-speed train from Haikou Meilan Airport to Sanya Train Station within 1.5 hours, our driver will pick you up from Sanya Train Station to check in hotel, short rest in Hotel, then visit Sanya Romance Park with Show. 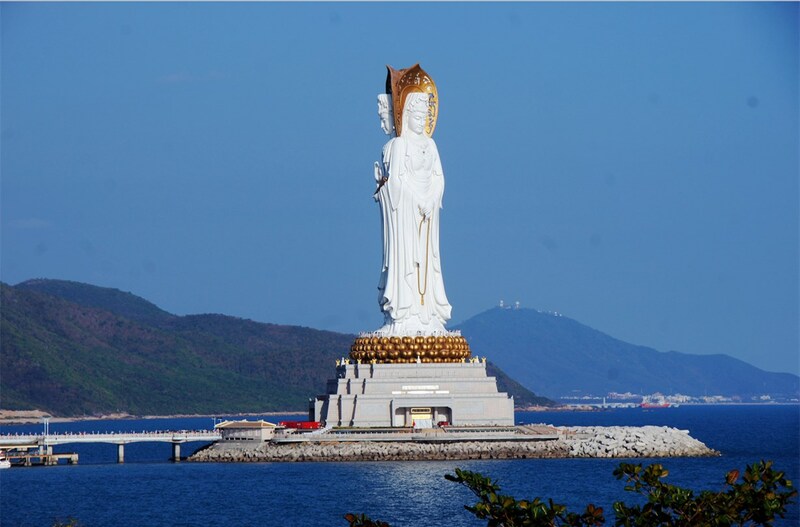 Breakfast in hotel, then visit Nanhai Guanyin Buddha Nanshan Buddhism Culture Park and Phoenix Hill Park stay in the same hotel in Sanya. 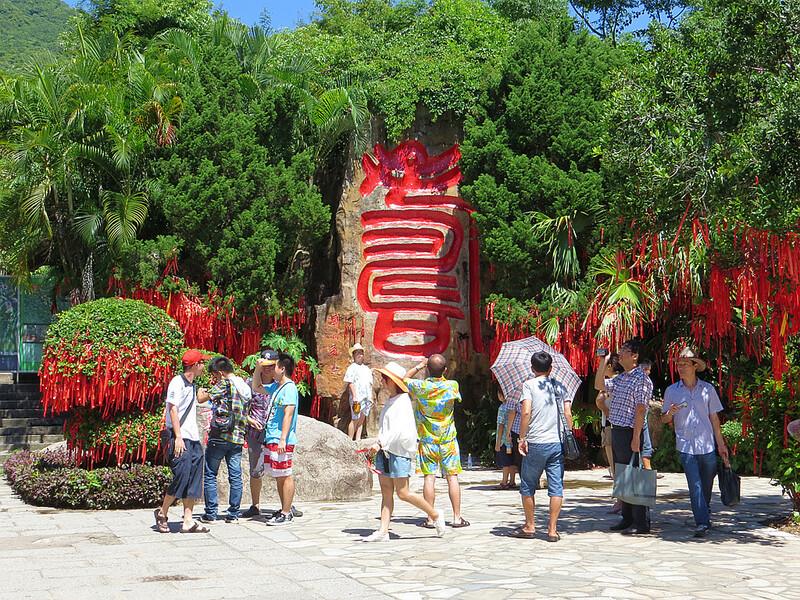 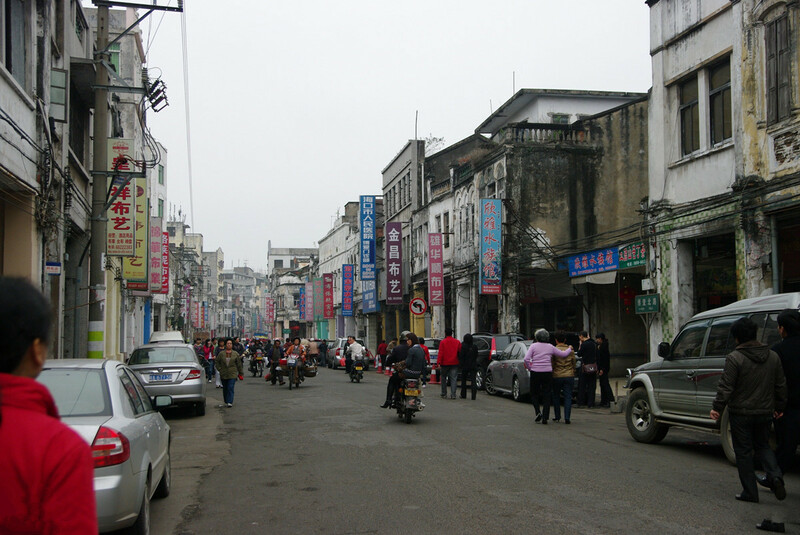 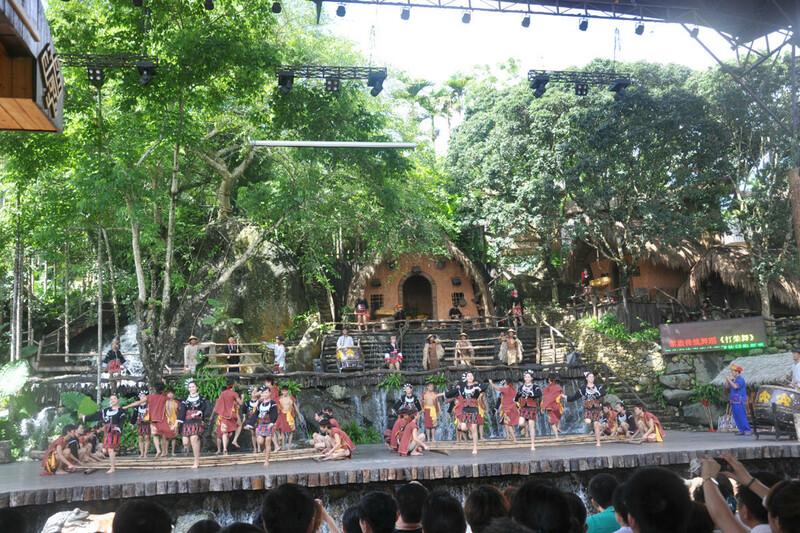 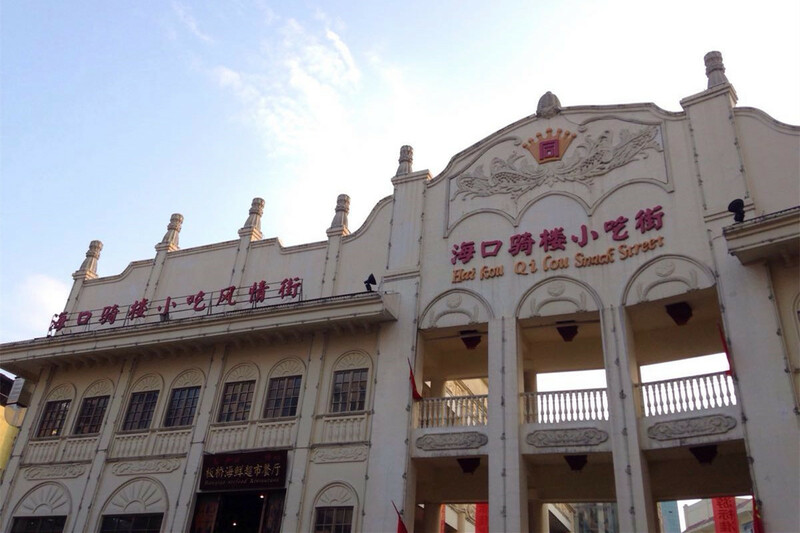 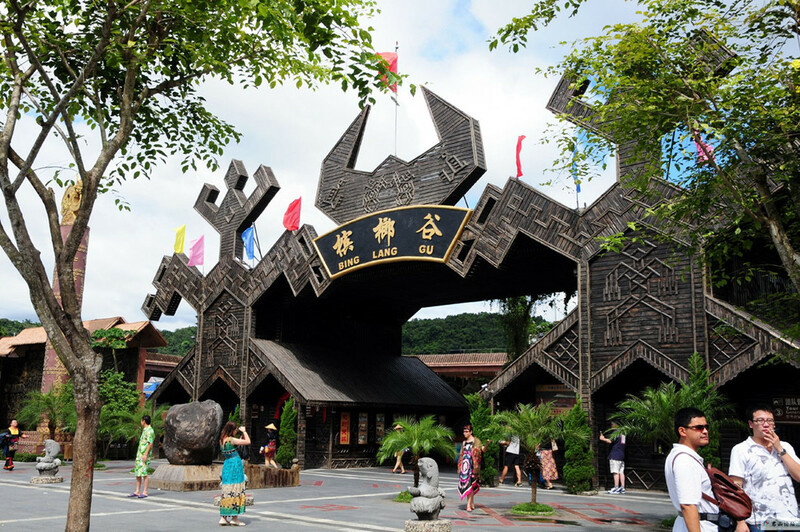 Check out hotel after Breakfast in hotel, then visit Li & Miao Minority Culture Park, then to Sanya Train Station for a train at around 2 pm to Haikou East Station, our driver will meet you at your hotel, and explore Qilou Old Street in Haikou on your own. 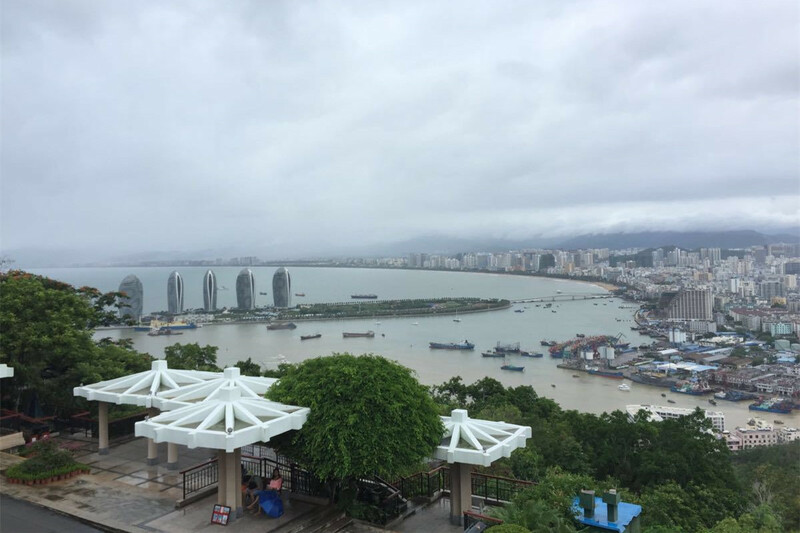 Breakfast in hotel, then to Haikou Airport for your flight home. 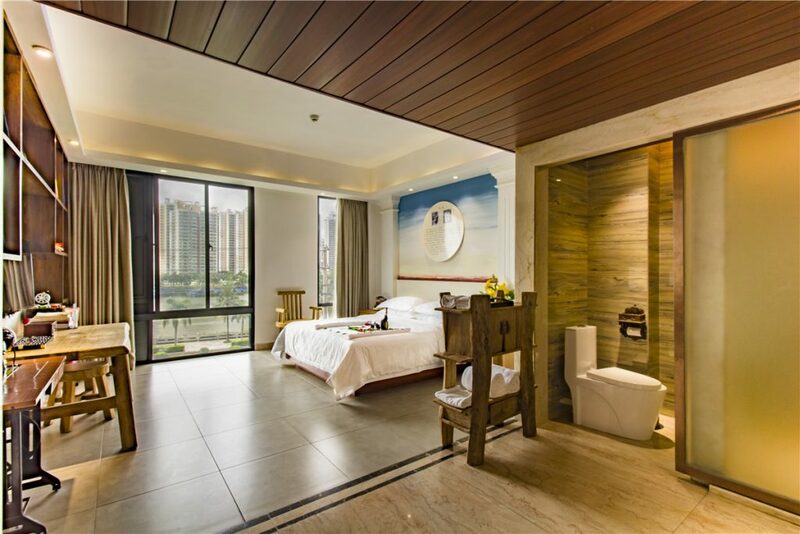 Sanya: Crowne Plaza Hotel Sanya City Center in the center of Sanya with easy access to local restaurants and shopping area. 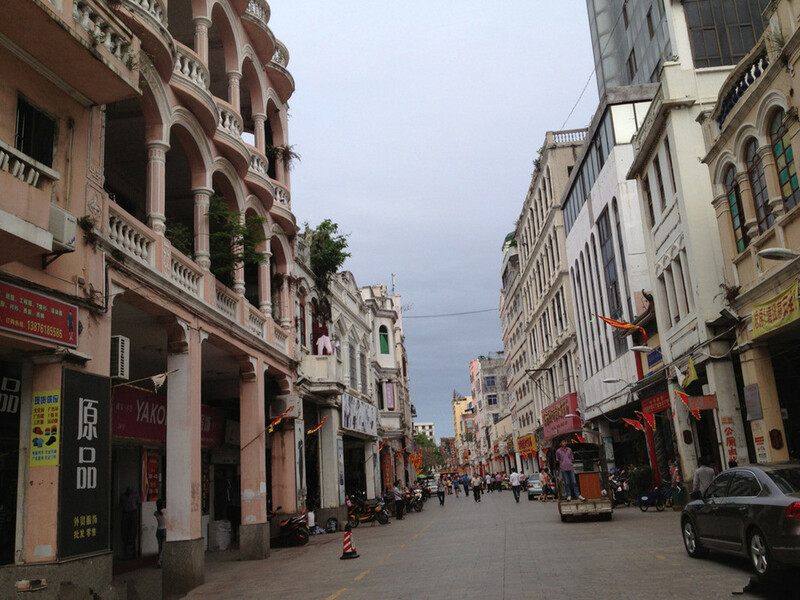 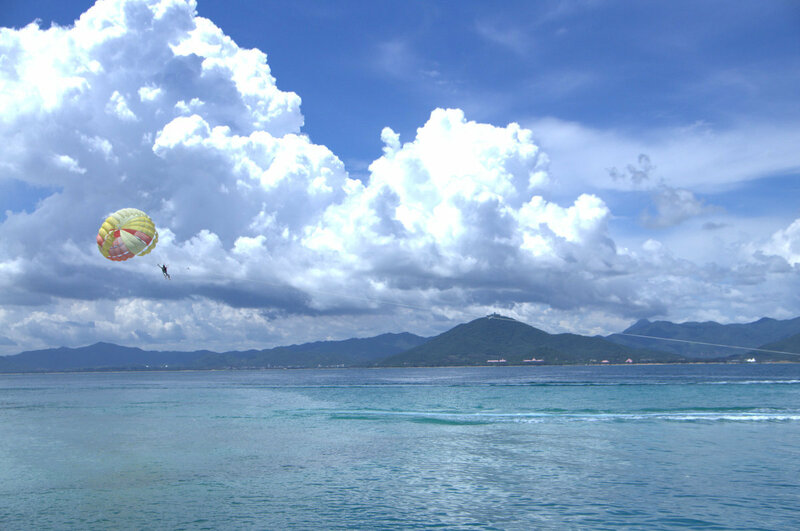 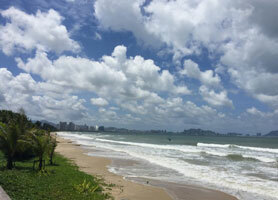 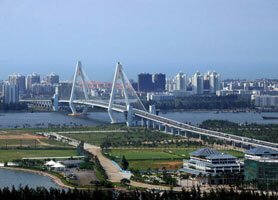 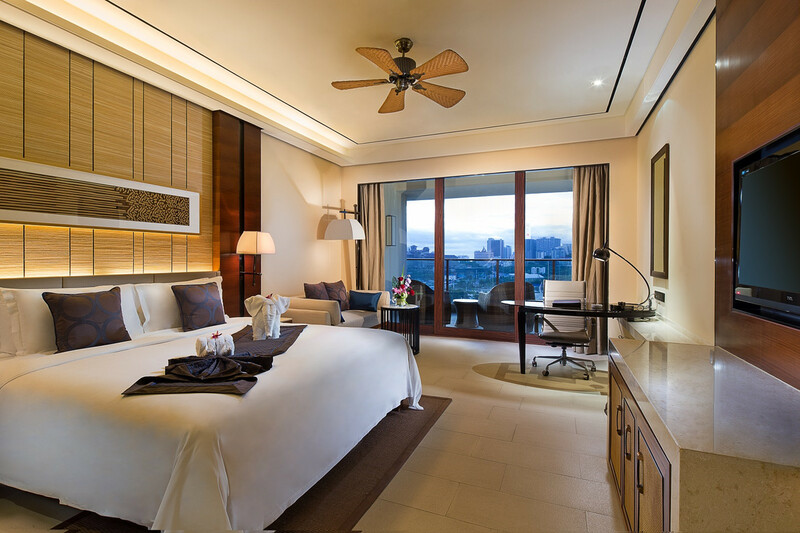 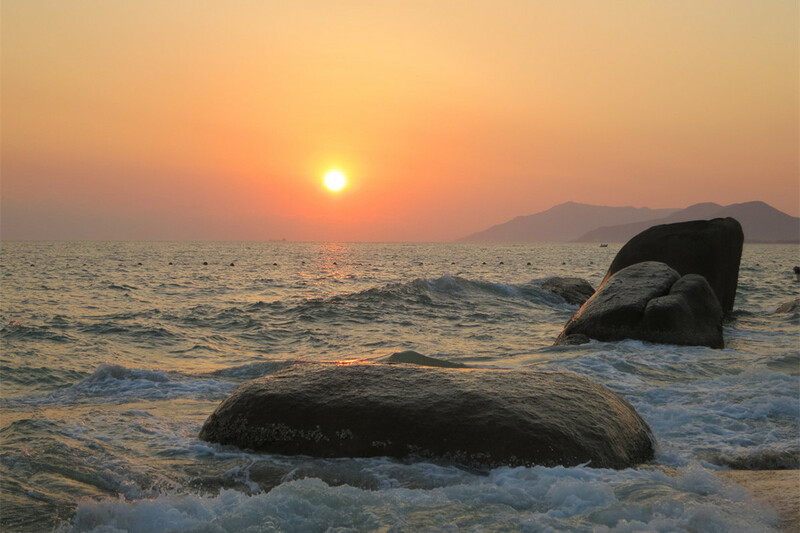 What are not included in 3 nights Haikou Sanya Package?